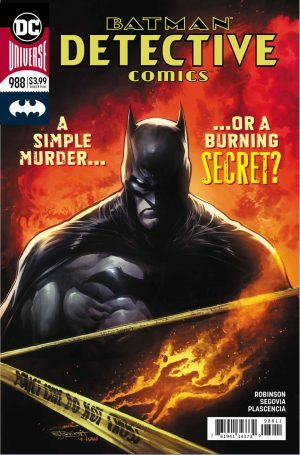 DC Comics Universe & Detective Comics #988 Spoilers: Batman Grapples With Catwoman Wedding Fiasco & Stumbles On The Death Of An Ordinary Involved In An Extraordinary Plot? 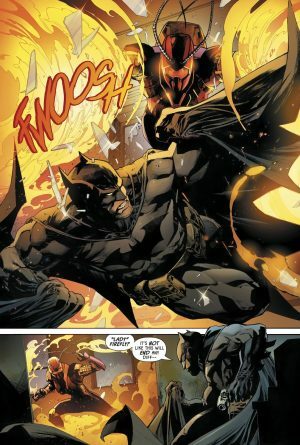 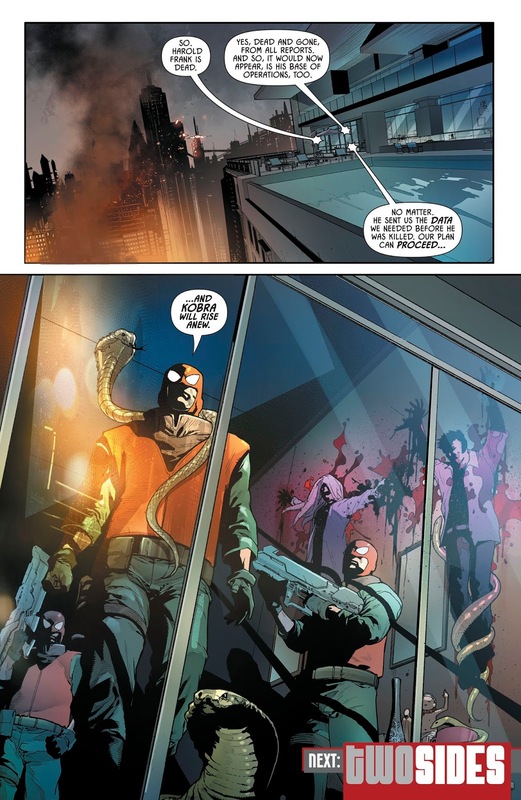 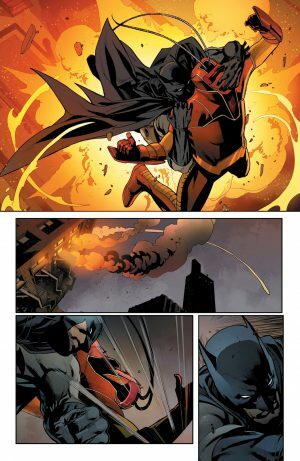 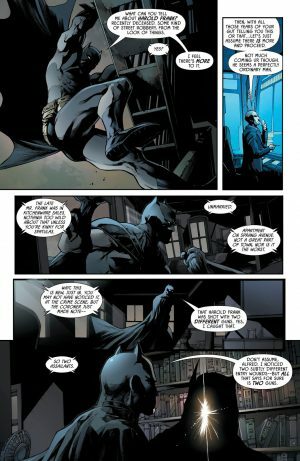 DC Comics Universe and Detective Comics #988 Spoilers follows. 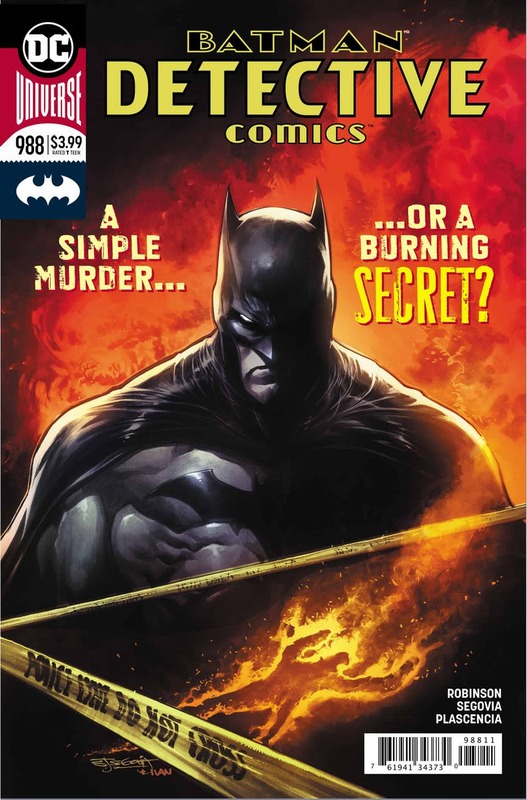 Batman Grapples With Catwoman Wedding Fiasco and Stumbles On The Death Of An Ordinary Involved In An Extraordinary Plot? 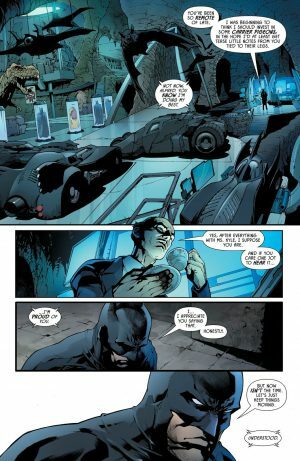 Alfredy Pennyworth is proud of how Bruce Wayne / Batman is handling the betrayal of Catwoman / Selina Kyle and being left at the wedding alter. 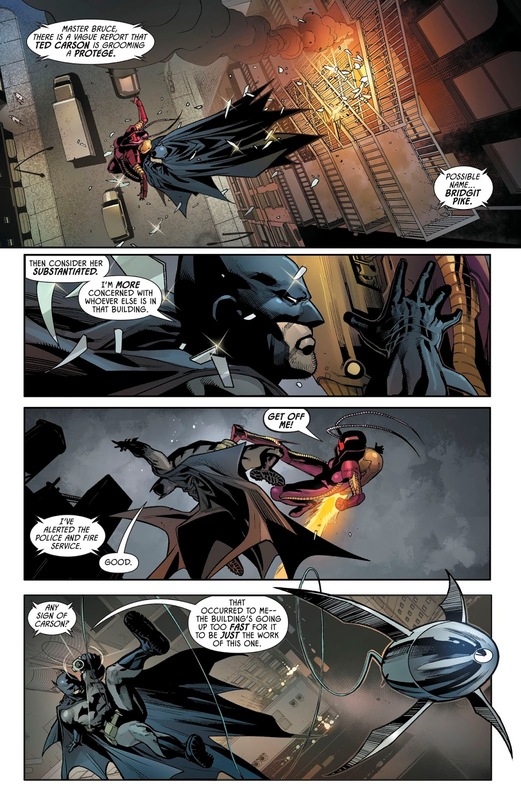 This feels like the dirst time Detective Comics as acknowledged what happened in Batman #50, but I could be wrong. 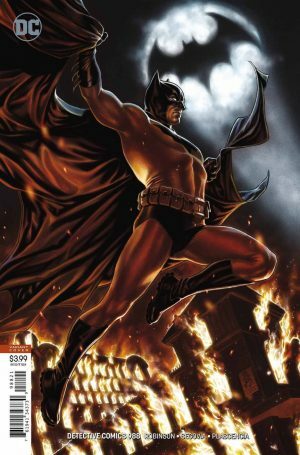 Who is Harold Frank, recently deceased? 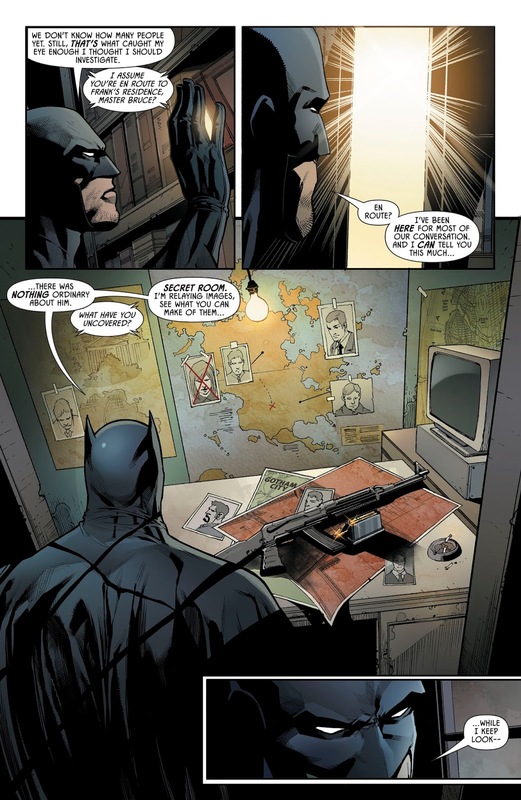 Batman uncovers a secret room in his apartment with guns, maps and plans for an attack of some kind. Before he can do some detective work in the room, he is attacked by a new female Firefly who is the new protege and sidekick to the old amel Firefly. …and then encounters and subdues the OG Firefly, but not before Harold Frank’s apartment is burned down and its mysteries with it. The book ends with the reveal that Kobra and is terrorist cult had worked with Harold Frank, but may not be responsible for his death? 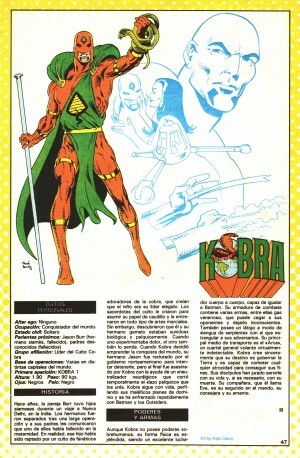 Not familiar with Kobra? Well, here is the classic Who’s Who in the DC Universe bio.